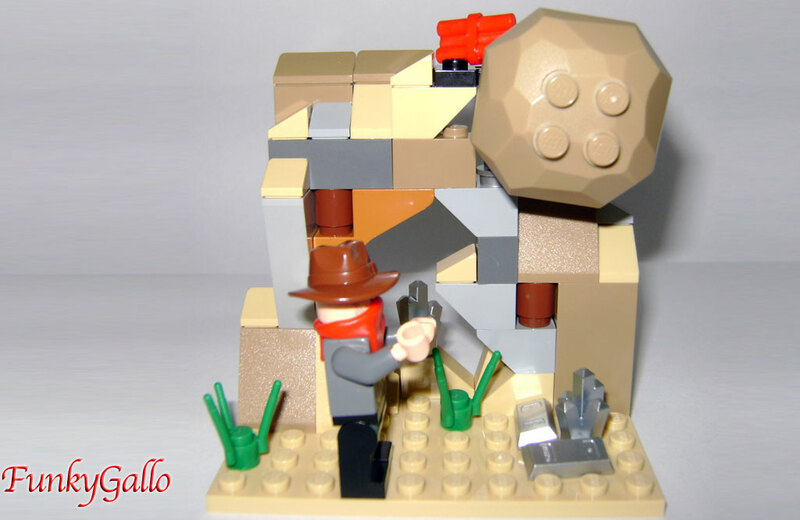 This is my last MOC, ispired from Lone Ranger theme. Made ​​with less than 50 bricks. 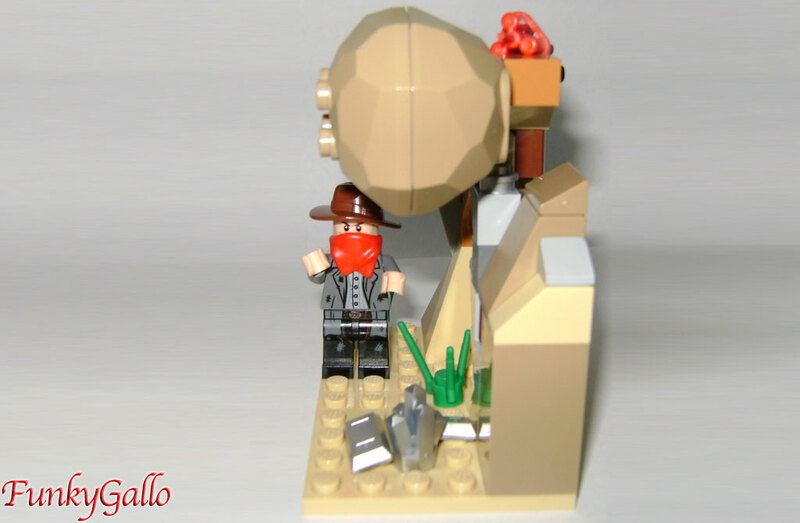 Nice MOC! Only the dark orange half-arch should be made light bley. Is getting that silver worth his back? Great Moc mate. Perhaps use two 1X2 upside-down cheese slopes in light bley.